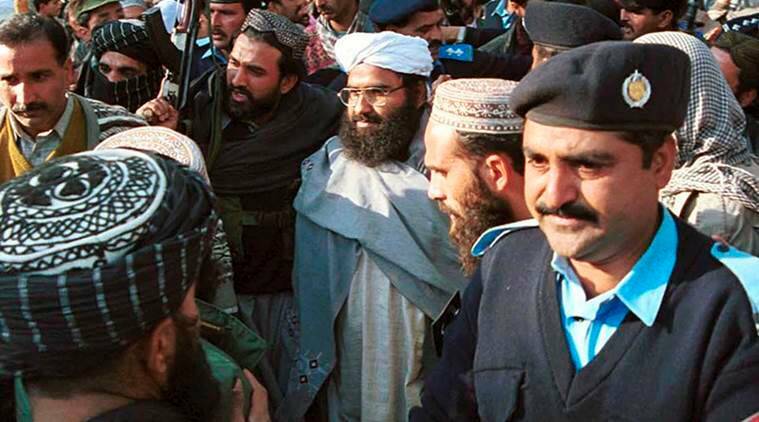 “On the issue of listing Azhar, China's position remains unchanged. We also stay in communication with relevant parties. The matter is moving towards the direction of settlement," Foreign Ministry spokesman Lu Kang said.